"We have confirmed that the missing SPG commando has been traced by the police. We will question him about the circumstances of his disappearance," said DCP (New Delhi) BK Singh. 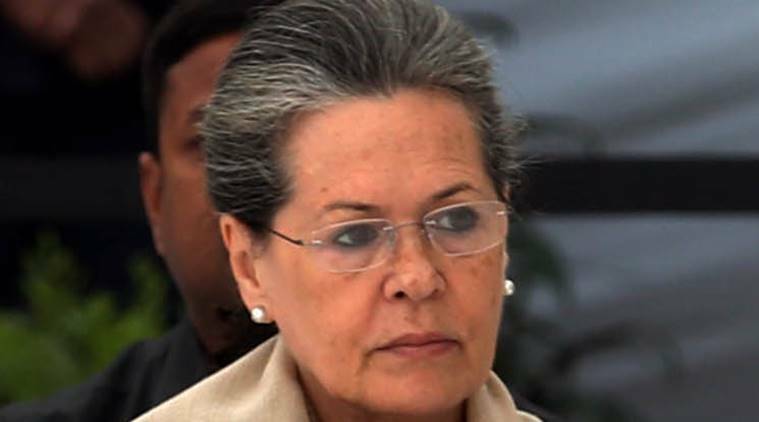 An SPG commando with Congress President Sonia Gandhi’s security cover, who had gone missing for five days under mysterious circumstances, has been traced and is currently being questioned about his disappearance. “We have confirmed that the missing SPG commando has been traced by the police. We will question him about the circumstances of his disappearance,” said DCP (New Delhi) BK Singh. Rakesh Kumar, had left his home located at Dwarka sector -8 on September 1. His family had told the police that Kumar had left to report for duty at 10, Janpath. However, when he did not report for duty, his family made several calls on his mobile phone. When the multiple calls went unanswered, they initially assumed that he must have been posted at a location where the the signal may not have reached. But on September 3, his family reached 10, Janpath and inquired about his whereabouts only to be told that he had never reported for duty. Kumar’s father filed a missing person complaint at Tughlak Road police station after which the police started the search for Kumar.